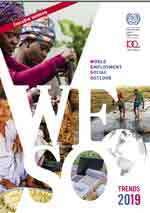 The World Employment and Social Outlook (WESO) is the ILO’s flagship report on world of work issues, focusing on a different theme each year. It undertakes evidence-based analysis of indicators and policies that achieve high employment and balanced incomes. 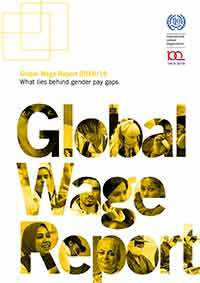 This report analyses the latest wage statistics and provides insights on wage policies based on research projects carried out by the ILO. The Global Wage Report database is probably the most comprehensive worldwide database on wages and wage inequality currently available. 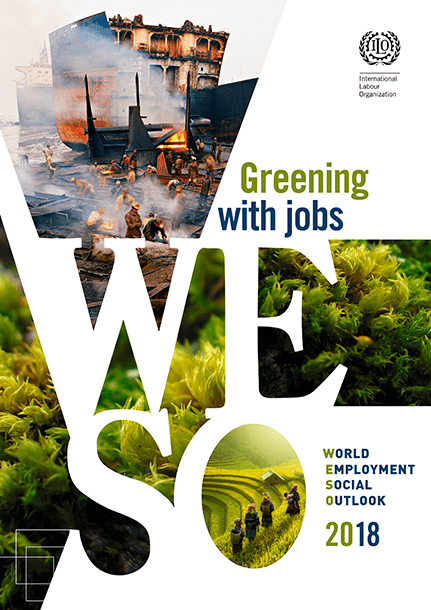 The World Employment and Social Outlook: Trends is published every year in January. It examines the current state of the labour market, assessing the most recent developments and making global and regional projections of employment and social trends. 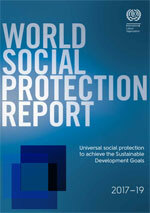 The World Social Protection Report takes a comprehensive look at how countries are investing in social security, how they are financing it, and how effective their approaches are.